Wordpress Template Development, Adone Group, Software Solutions. 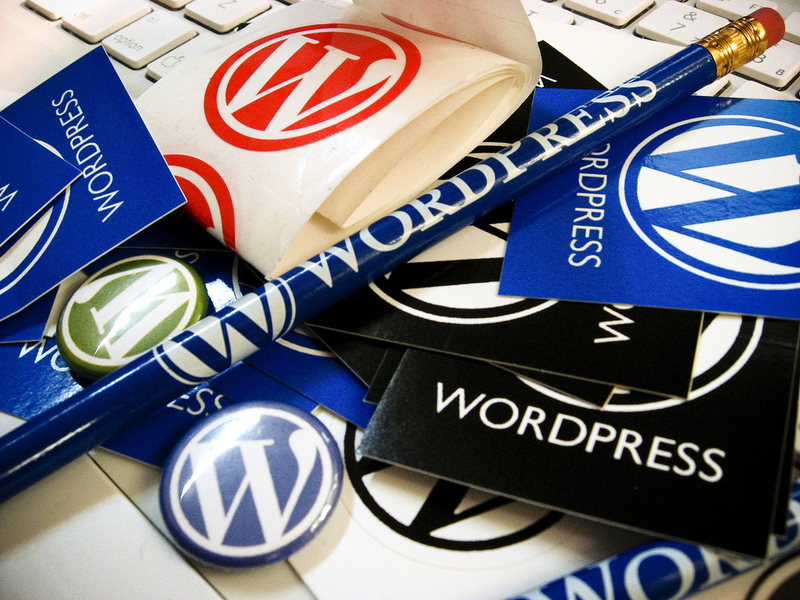 WordPress powers over 18 million blogs and countless number of websites globally, each as unique as the other. There are free and paid WordPress templates, both of which can be customised to create original designs. WordPress templates or themes are files that are integrated to create designs and functionalities for a WordPress site. 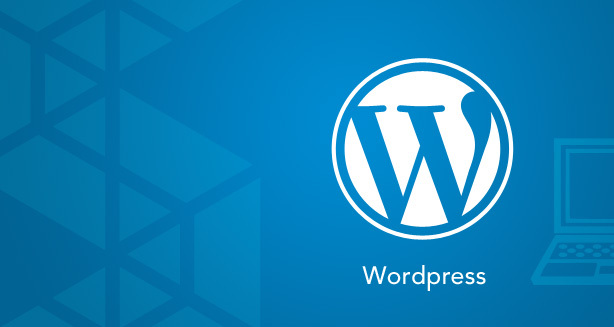 Adone Group WordPress developers team utilise the various potentials of the WordPress frameworks to create highly imaginative customisation that will lead to a prominent web presence. Our company can help you derive the maximum benefits from WordPress with exclusive turnkey custom template development solutions. Our WordPress Template developer team work in tandem with clients to ensure that they are standing true to the vision that the project was initiated with. We design templates after doing a recce of the site architecture and understanding the industry in which the client's business operates. We also extend our technical assistance towards integrating pre-purchased templates.